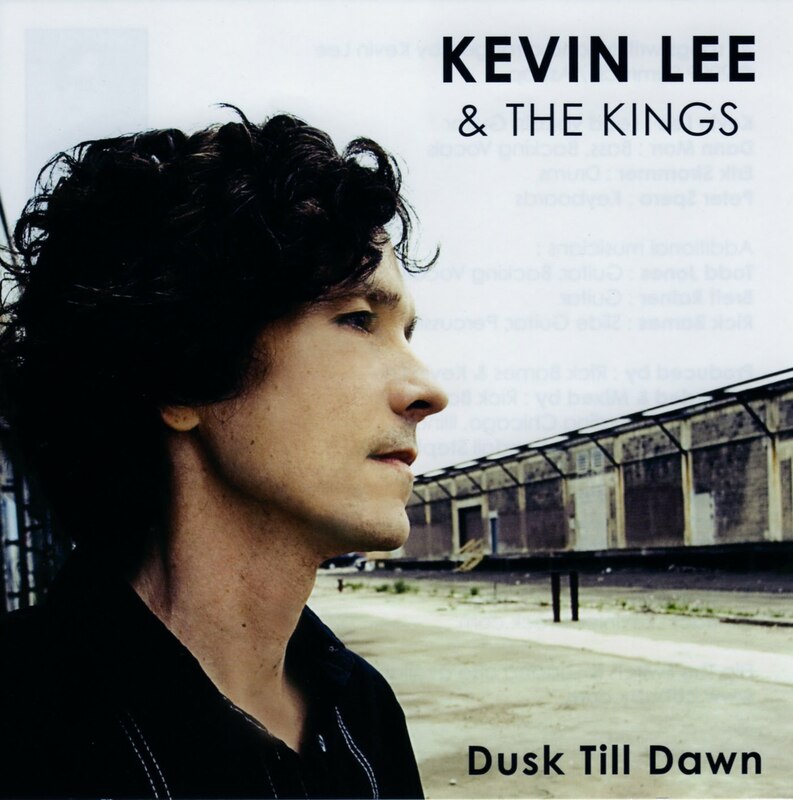 Kevin Lee’s hard-hitting Dusk Till Dawn is a worthy follow-up to his 2006 full-length effort, Flip The Switch, and furthers his long-standing reputation as an engaging singer-guitarist. Now working with a new back-up band called The Kings, he continues to create melodic songs that meld power pop and hard rock. Lee co-produced his latest effort with Rick Barnes, who’s well known for working with artists like Smashing Pumpkins. The E.P.’s huge, highly polished approach gets a boost from three additional guitarists Lee has brought on board. “The Other Side,” a high-speed tale of supernatural romance involving a dark-haired temptress, has the feel of hit single. Like “Next Big Thing,” a slap at the way entertainment moguls prepackage superstars, it’s fueled by some searing guitar playing. The mid-tempo “I Still Believe” evokes Cheap Trick as Lee sings of yearning for love and support, while the more energetic power pop of “Slip Away” presents a man and woman who both refuse to confront the problems that are destroying their relationship. 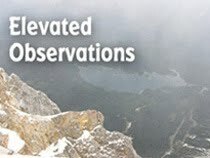 An unlisted final track finds Lee working in an acoustic setting, as he portrays a weary world-traveler trying to make his way back to the hometown he left years earlier. Kevin Lee & The Kings have two gigs coming up in June; Jeff Fest on Chicago’s northwest side on June 26th, and at the Best Buy Stage at Taste of Chicago on June 27th.